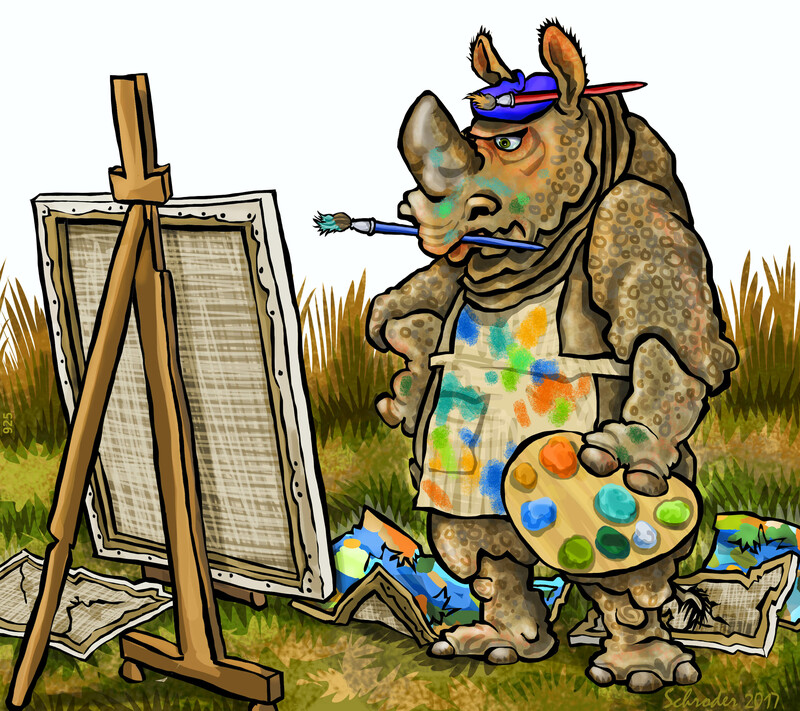 Rhinos are always generous with Criticism, but 99% of it is aimed at our own output, in whatever form is under discussion. We are “Back-to-the-Drawing Board” critters, when conditions demand it. Why settle?